You can put it in a small box when you don't use it. ☀The bottom of slicer has the anti-skid design, hollow and good performance of permeability. Foldable, easy-storage and space-saving. 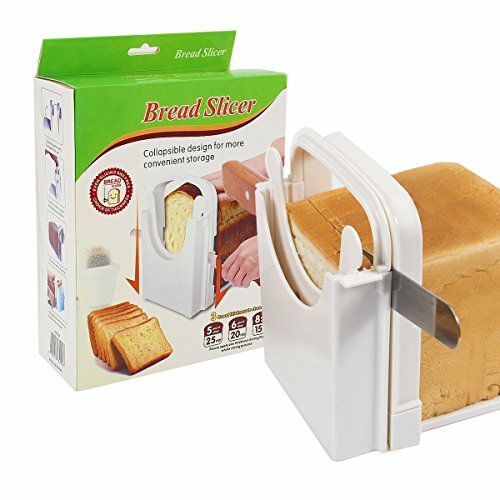 ☀Allow to cut the bread into 4 different thickness-1.0cm/1.5cm/2.0cm/2.5cm, foldable and adjustable. If you have any questions about this product by SUMK, contact us by completing and submitting the form below. If you are looking for a specif part number, please include it with your message.